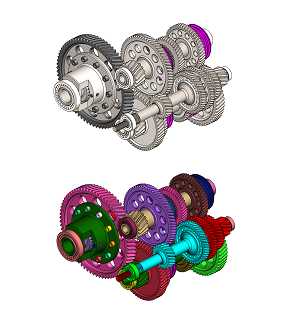 View Creo, Part & Assembly files without a Creo license. 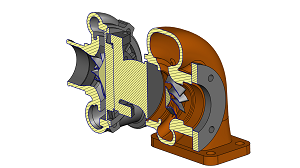 View Creo Part (.prt) & Assembly (.asm) files. View Pro/ENGINEER (.prt & .asm), OneSpace Designer (.pkg, .bdl) and CADDS(._pd) files. 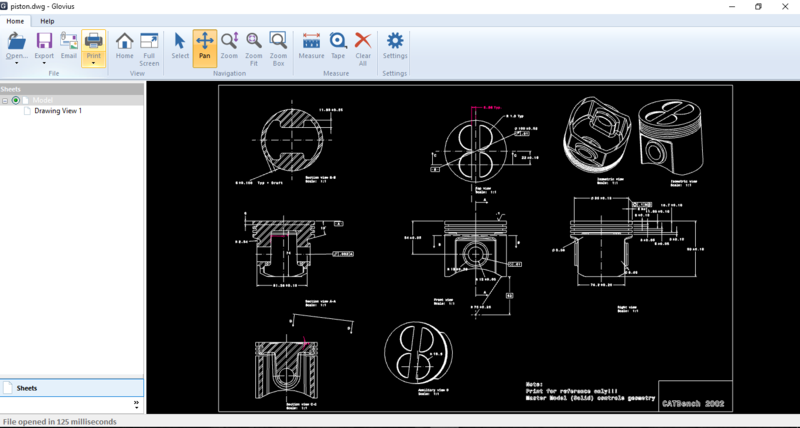 View DWG, DXF & CATDrawings files with Glovius 2D Viewer. 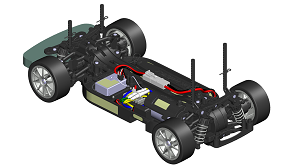 View CATIA, NX, STEP, IGES, SolidWorks, Solid Edge, Inventor Part & Assembly files. 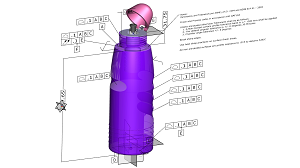 Export Creo files to STEP, IGES, 3D PDF, HTML, STL, PPT, and more. 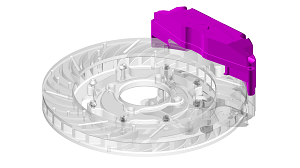 Export your Creo files to STEP, IGES, 3DPDF, HTML, STL, Image & Microsoft Powerpoint formats. 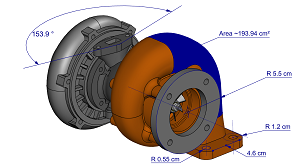 Generate Bill of Materials (BoM) PDF & CSV report and 3D Model report with one click. 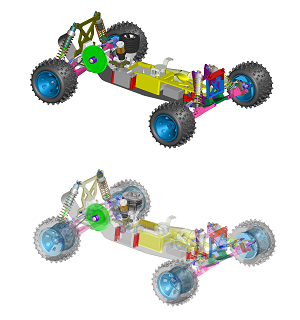 Access 3D everywhere: High performance HTML5 and Mobile Viewer. 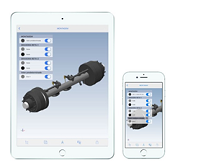 Open large assemblies on your iPhone, iPad and Android devices in seconds. 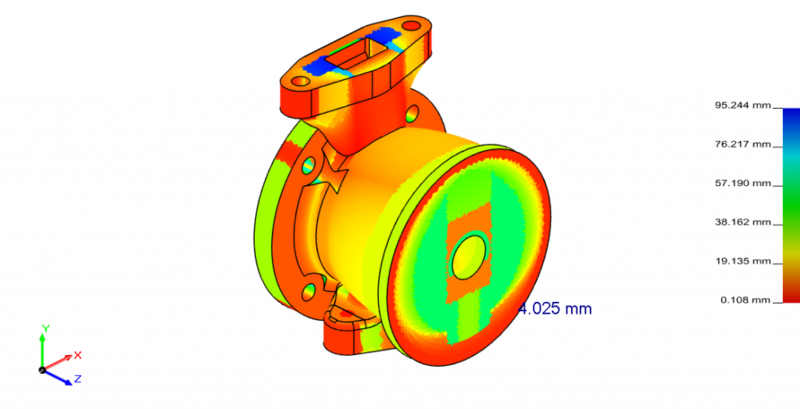 View 3D, Attributes, PMI, & Product Structure from popular 3D formats. Upload 3D parts and assemblies on cloud.glovius.com, from within Glovius iOS and Android apps, and with one click Push to Cloud from Glovius for Windows. Or simply connect your Dropbox account. Collaborate on the go: Share 3D models easily with URL sharing. Add text comments, freehand markups, and email snapshots. Get notified when files get added/updated in your Dropbox. Receive notifications for new comments on your files. Export as 3D PDF, STL, 3DS, OBJ. 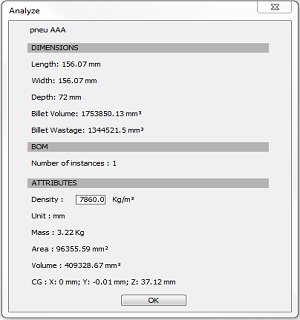 Export Bill of Materials report in XLS/PDF. Glovius Cloud is free for all Glovius for Windows subscribers. Glovius Cloud is also available as a standalone subscription for an introductory price of $99/year. Subscribe from with Glovius iOS and Android apps or visit cloud.glovius.com to start your free 15-day trial.